Welcome to Inside Business Strategy for February 2019. Our Meetup Community attracts purpose-led, entrepreneurial leaders at all stages of business looking to grow by creating new connections. 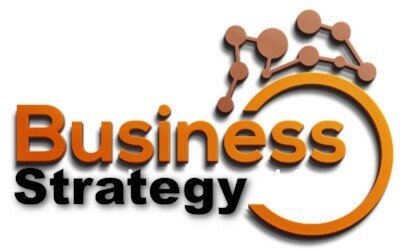 Business Strategy is an active community of nearly 4,300 members at all different stages of their business journey and from all industries. 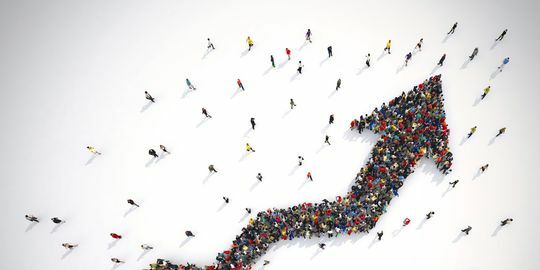 In 2019 we are expanding our events significantly to provide many meaningful opportunities for members to both connect, and grow their knowledge, skills, and inspiration as business people. Which events from our calendar are the right ones for you? read on to find out! Join us on February 7th for a very special Business Community event. 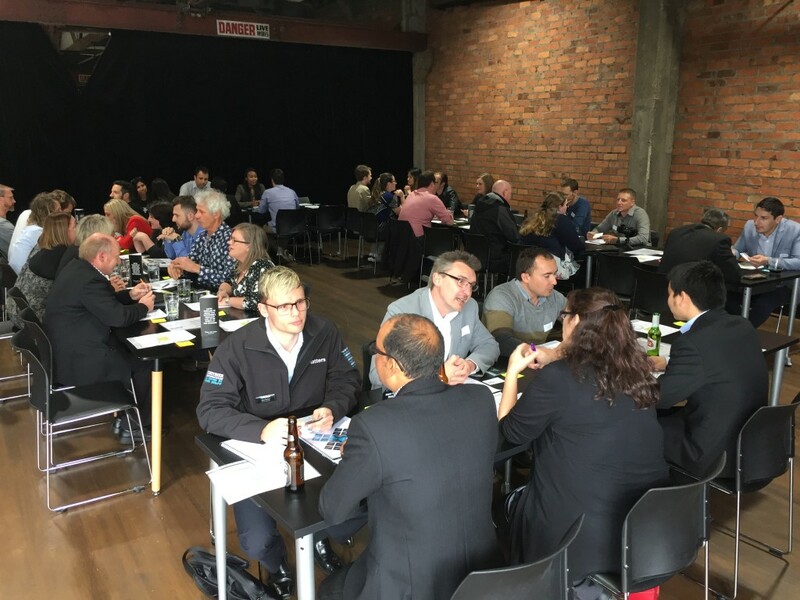 Business Speed Networking is for existing Owners, Managers and Business Development Professionals to network together in an engaging, structured network environment designed to be fun, informative and valuable. We’ve teamed up with The Common – The Entrepreneurs Playground, to provide the perfect productive environment to meet and share your business with like-minded professionals in a unique co-work atmosphere. This is the opportunity you have been waiting for if you know you need to network more, and are looking for an atmosphere that is one degree more ‘businesslike’ than our social pub events. Business Speed Networking is free, but you MUST register http://bit.ly/BSNZ-BSN-S and be involved in an active business to participate. At our February event we’ll also extend a very special invitation for you to stay with us after the event to continue social networking. Meet new contacts from a variety of industries, share your ideas, products and services to make and receive leads and referrals to fill your opportunity pipeline. Capacity is limited at the event, so to take your business networking to the next level, register today! Enjoy connecting with our community of likeminded business-builders at every stage of the entrepreneurial journey. We are purpose-led, passionate about connecting with others and see great connections as the start of a spark for growth. 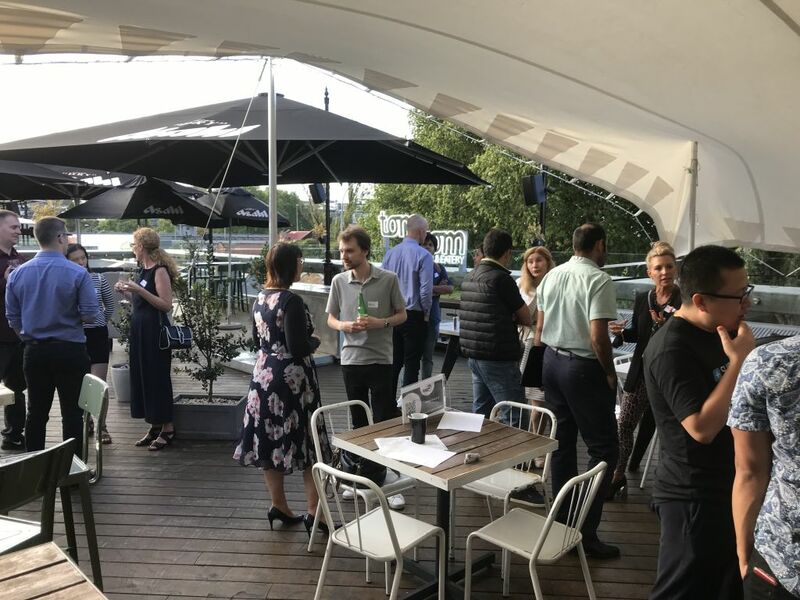 There are always a lot of first-timers at our social meetups, please feel welcome and encouraged to come along and be a part of our event, no matter what stage of business you are currently at. 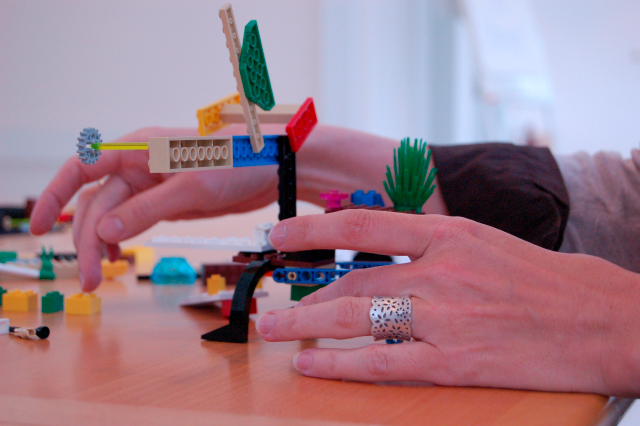 Discover powerful insights about your ideal customer and how your business can attract, connect and trade with them using LEGO® SERIOUS PLAY® techniques. 20 Feb.
Tech Strategy Tips from the IT Psychiatrist. 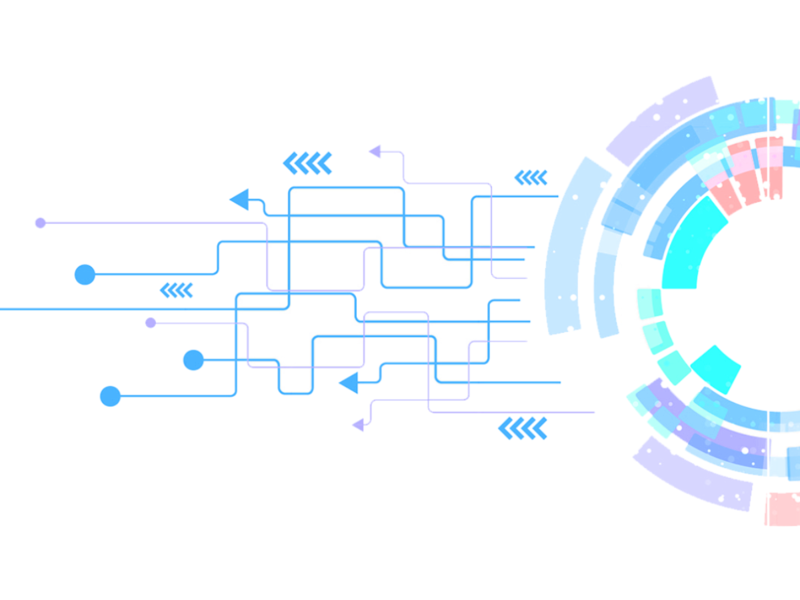 The next step to facilitate meaningful connections in the community is Community Membership. Your membership will allow you to share Business and Individual profile details for referral, business matchmaking, promotions, and more active participation in the growth of the Business Strategy NZ movement. It entitles you to upgrades on event participation, VIP seating at group events, prioritized entry to limited seat events, Membership also includes the option for you to build your business by contributing with skillsets, events, and other resources to create further value. One other very special thing: BSNZ Membership includes the opportunity for you to help the career of a fellow entrepreneur from an underprivileged environment who is transforming their life and the community around them. Find out more through the link and choose community membership for good. Did you know that Business Strategy is live on Facebook? Our main page already has thousands of followers, and we have just launched our Group. Please come and join us for new opportunities to promote your business and make new connections. Photos from all our recent events are posted in the page photo album. Check it out to see if you are famous!